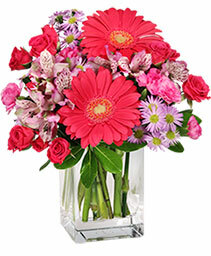 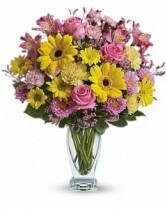 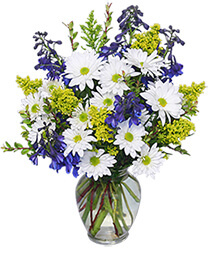 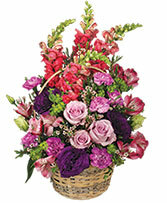 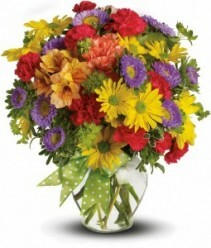 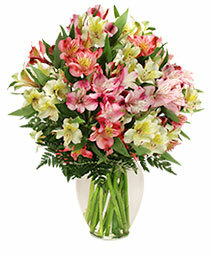 Any Occasion Flowers Merced CA | TIOGA FLORIST INC. 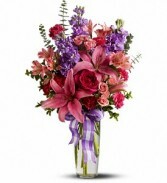 Send them a gift "just because" You don't need to wait for a special occasion to tell the people you love that you care about them. 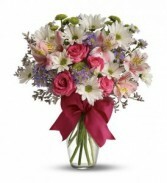 We have perfect gifts for him or her that are sure to express your affection perfectly. A gift that arrives out of the blue will warm their heart and let them know that they are on your mind. When you order your "just because" gift online it will instantly turn every day into a special occasion! 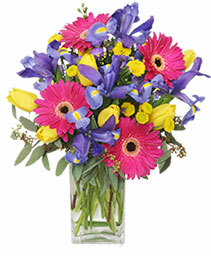 Go ahead, send them a symbol of your love. Just because.